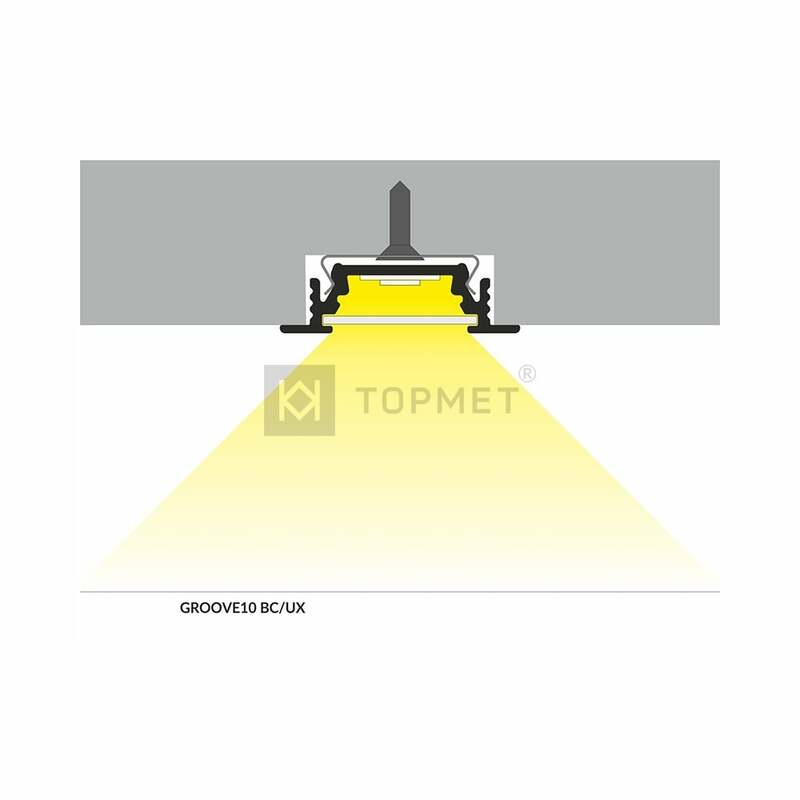 GROOVE – "THE" recessed profile. 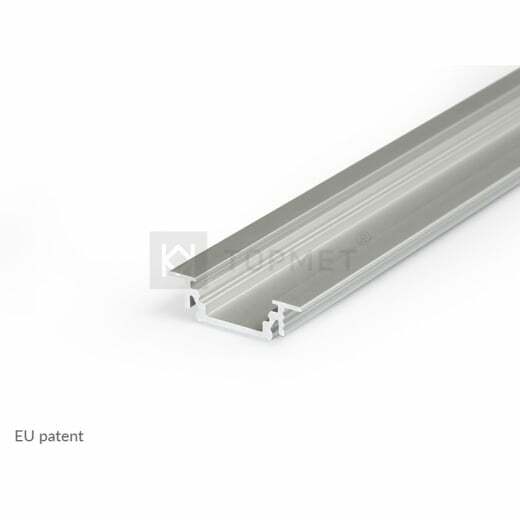 Aluminium profile, which can be mounted inside a Recess 10mm wide, Protruding from the mounting surface by only 1mm. 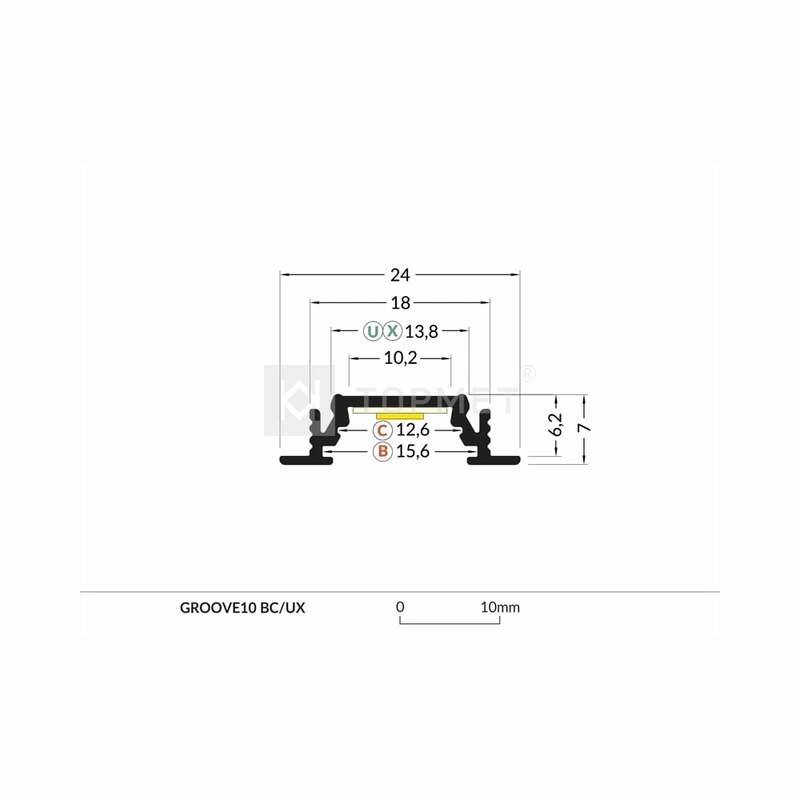 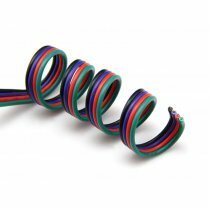 Suitable for walls, ceilings,and furniture by mounting the profile in a Router-ed groove, by using mounting plates or adhesive. 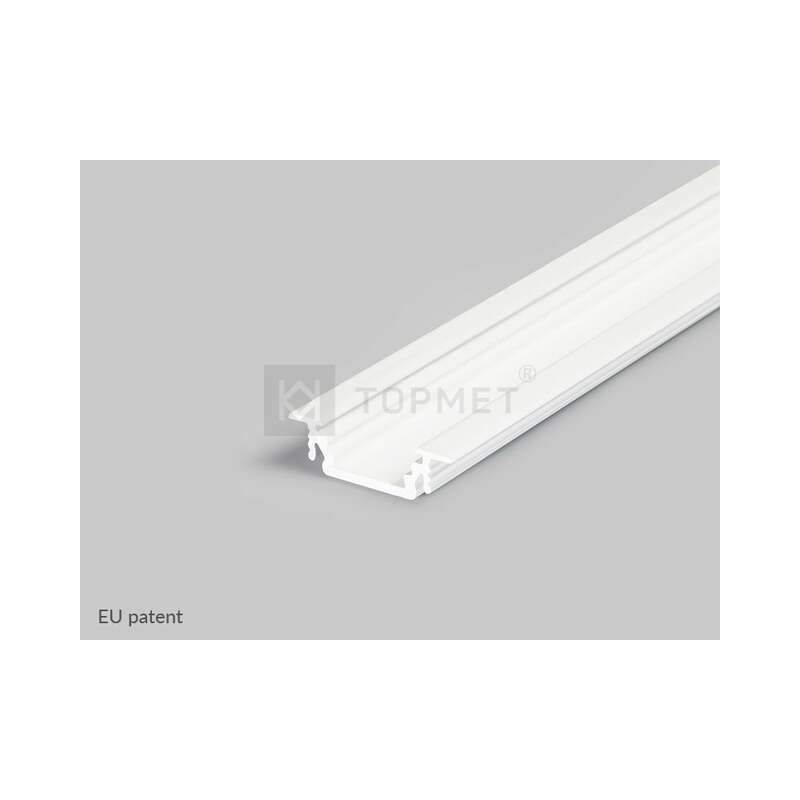 This Range of Aluminium or white profiles can be installed with white diffuser. 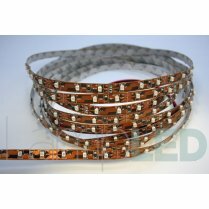 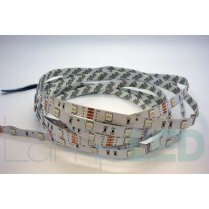 LED strips up to 10mm wide can be used..... 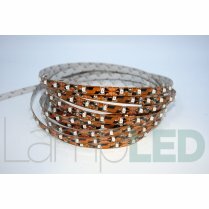 LED strip lights are an ideal application for use with this profile... please see suggestions below. 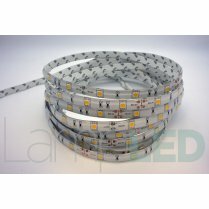 Ideal for Kitchen worktops and Furniture. 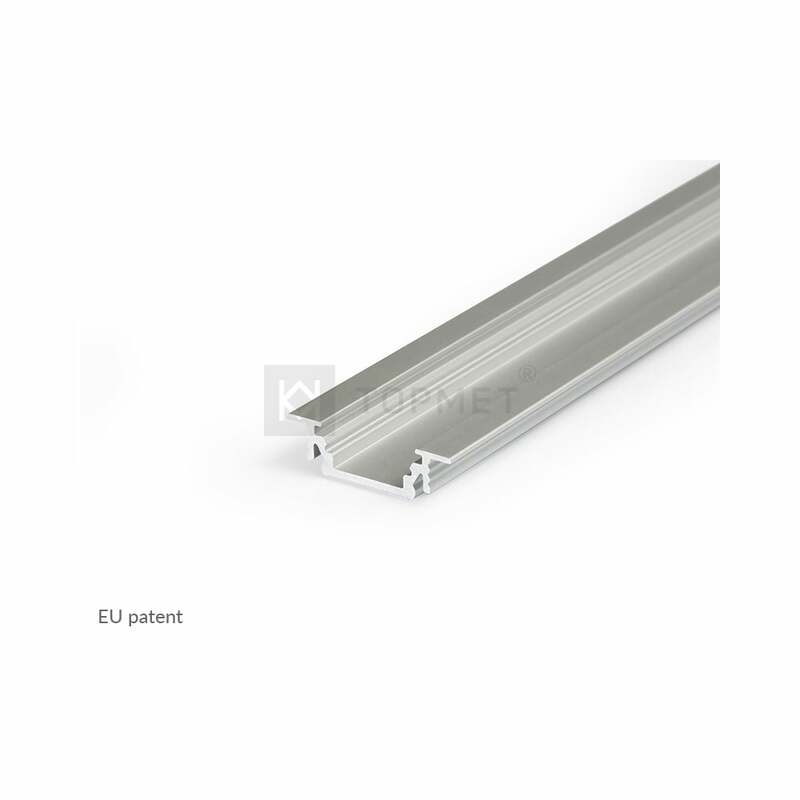 Our aluminium profile give a professional finish and is a fast fix solution suitable for fixing to almost any surface. 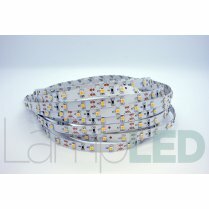 LED Strip Lights are sold seperately. 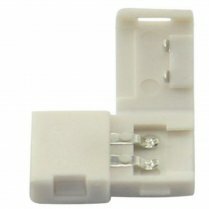 Installation brackets and end caps available on request.